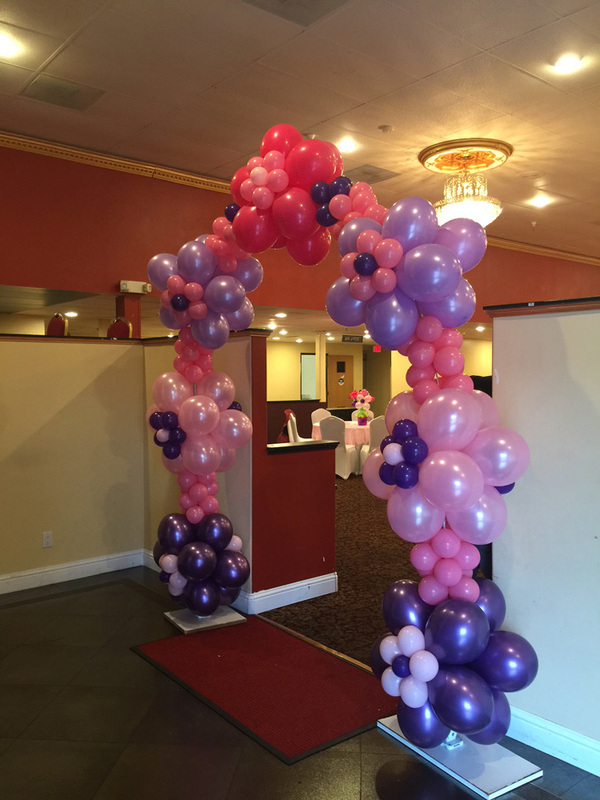 Our Owner and lead designer Rattana has specialized in Balloon design and event coordination for many years. She realized quickly that she had a knack for creating exciting designs and was also able to train a crew to replicate her creations. Originally starting in L.A., she has arranged Birthday Parties and Special Events for Celebrities such as Fergie, Seal and Heidi Klum, Kobe Bryant , Eddie Murphy, Mariah Carey and Nick Cannon, Brittney Spears, the Kardashian family, Tori Spelling, and a long list of others. She also has arranged balloon designs and drops for MTV, American Music Awards, ESPN Espys, Pixar, Disney, Many Movie Premiers, and Corp Events for over 25 Fortune 500 companies. She recently decided to bring her talent and creativity to Northern California and open Bay Area Balloon. Her goal is to spread cheer through her passion and excitement for Balloons and the smiles they create! Please call Rattana directly with any questions or suggestions at 925-364-5498.